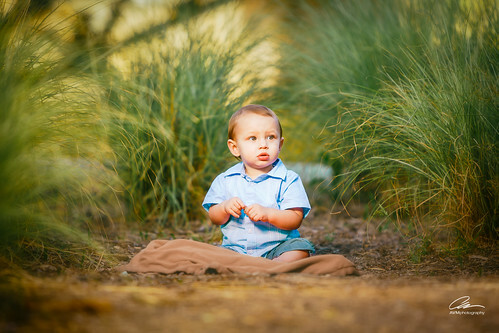 Nevertheless we did find a few quiet places to do some photos of the adorably handsome little one. And he stirred up quite a crowd too! I would too if I looked like him. The other info: Camera and Lens: Canon 4D MkIII with 70-200mm f/2.8L IS set at f/2.8, 1/80, ISO 100, 200mm. Lighting: Bowens GM500 in a medium softbox camera left@ f/2.8 triggered by Pocket Wizard PWIIs.